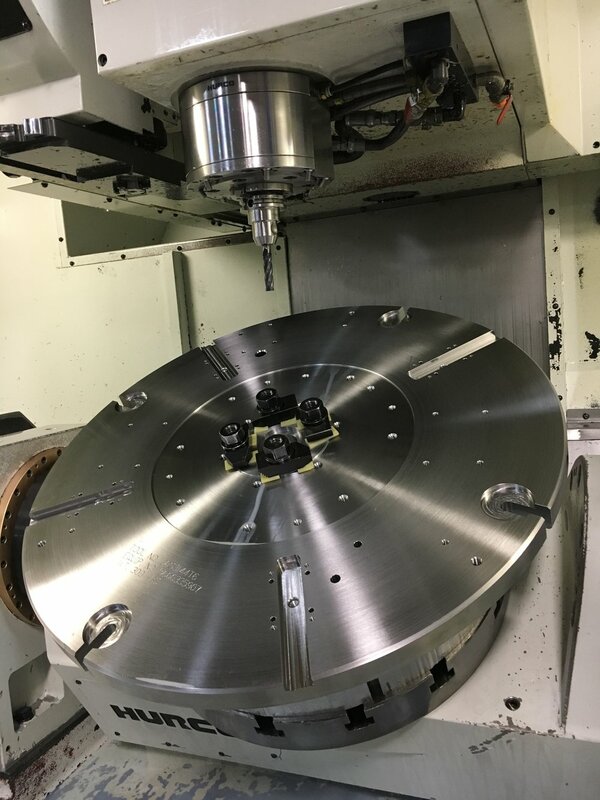 Our Tool Design Services offer our customers a variety of choices to meet their needs for custom Designed and Fabricated Tooling, Fixturing and Industrial Equipment. We utilize the latest Siemans NX software for Designing Tool & Die equipment. Our experienced Tool Designers can create 3D CAD Models from customer specifications and output 2D Drawings with dimensions for manufacturing. All of our Tool Designs go thru a standard procedure of Layout, Customer Approval and Quality Check. Transportation Trunnion Assembly Carts, and Load Tested & Certified Lifting Devices for the purpose of machining, forming, inspecting, transporting & safely moving our customers parts or assemblies.